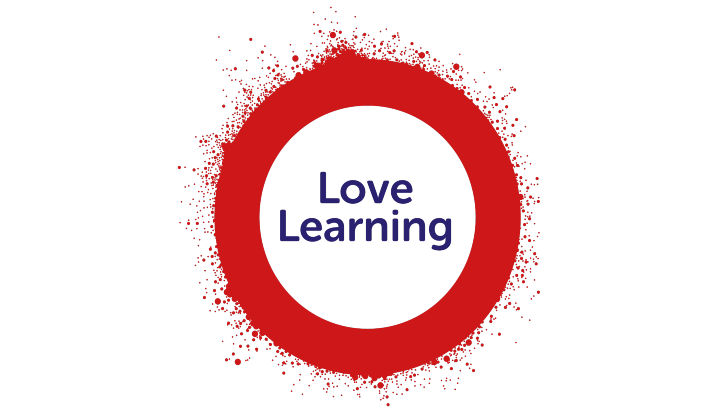 Bristol Learning City’s Recruitment and Retention task group are hosting a free wellbeing workshop for teachers and education leaders at the Bristol Harbour Hotel on Thursday 13 June. Help you reflect on how this model might be tailored and applied in your own settings. This day-long workshop will be facilitated by Dr. Paul Flaxman and Ross McIntosh (City, University of London) and Dr. Duncan Gillard (Bristol City Council). The workshop provides a unique opportunity to learn about a psychological and behavioural skills approach that has been found effective for improving employees’ wellbeing and mental health.